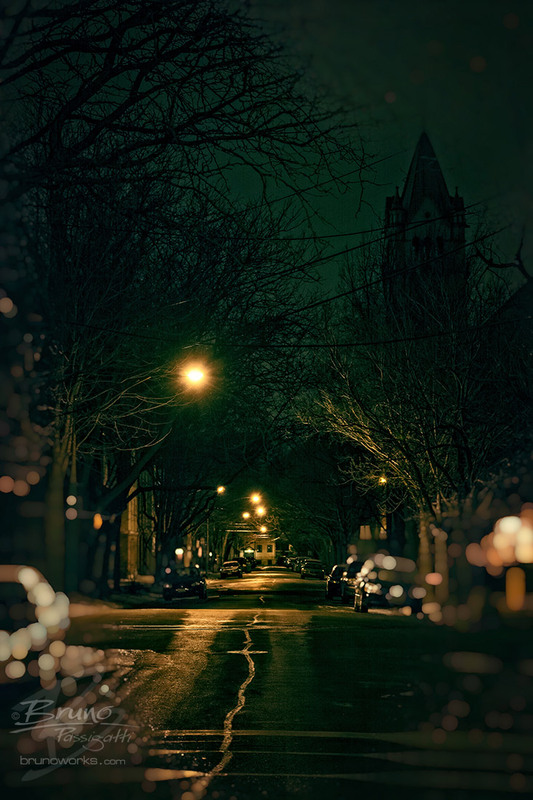 Last night in Chicago’s DePaul neighbourhood. Dark and cold, eerily devoid of any humans. DSLR, handheld, high ISO, 2.8 zoom lens, vibration reduction.